For more than 90 years, Central Casting has provided background talent for countless movies, TV shows, and other productions. Here are some behind the scenes stories about some of our largest calls. 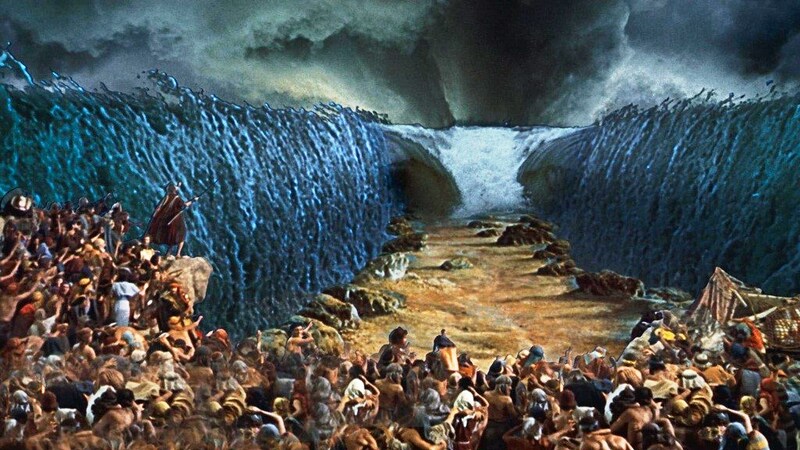 Filmed in Egypt and Los Angeles, Cecil B. DeMille's epic used around 14,000 Background Actors throughout the film. For one scene, Central Casting cast 300 men to portray guards, but DeMille decided he wanted the guards to be more muscular and built like bodybuilders. To fulfill the request, Casting Directors went to Muscle Beach in Santa Monica, CA to find the perfect men to satisfy the director's vision. 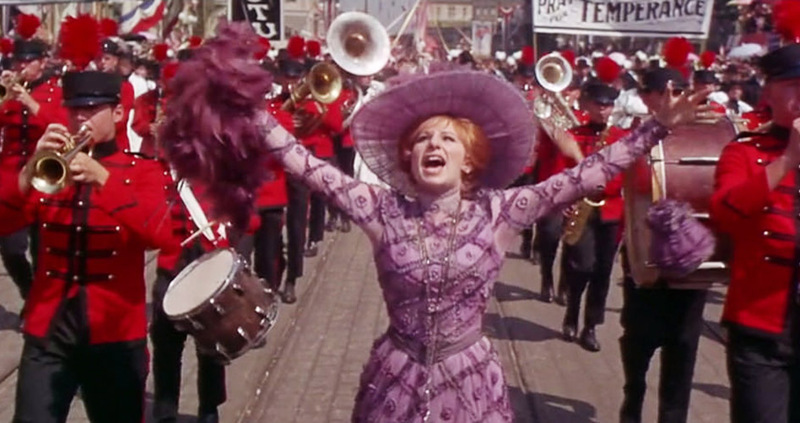 In Hello, Dolly!, Barbra Streisand plays a 1890s matchmaker who travels to New York to find a match for Walter Matthau's Horace. A nearly $2 million New York street set was built for the famous parade scene on the Fox lot in Los Angeles. The parade scene called for 16 units and over 3,100 Background Actors. The scene also featured 28 horse drawn vehicles, the Budweiser Clydesdales, a double decker bus, four streetcars, and three fire engines. Fifteen Assistant Directors were needed to help coordinate background talent during filming. Production notes for the film called the parade scene "statistically the most stupendous effort ever attempted by a motion picture company in America." Bette Midler's The Rose ranks among Central Casting's largest single scene casting calls. In the film, Midler plays a rock star who struggles with the pressure of fame. An aerial shot for a concert scene required 12,000 Background Actors to portray fans of Midler's character. Former Central Casting Senior Vice President Carl Joy told the LA Times that a call that large was beyond the scope of registered background talent in the 1970s. To find the additional people needed, Casting Directors took out ads on rock radio stations and gave out tickets weeks in advance. Joy said the scene looked "spectacular." For Mila Kunis and Justin Timberlake's romantic comedy Friends with Benefits, Central Casting New York cast over 800 Background Actors for an overnight mob scene filmed at Grand Central station. Background talent are heavily featured in the scene as they perform a routine set to "Closing Time" by Semisonic. 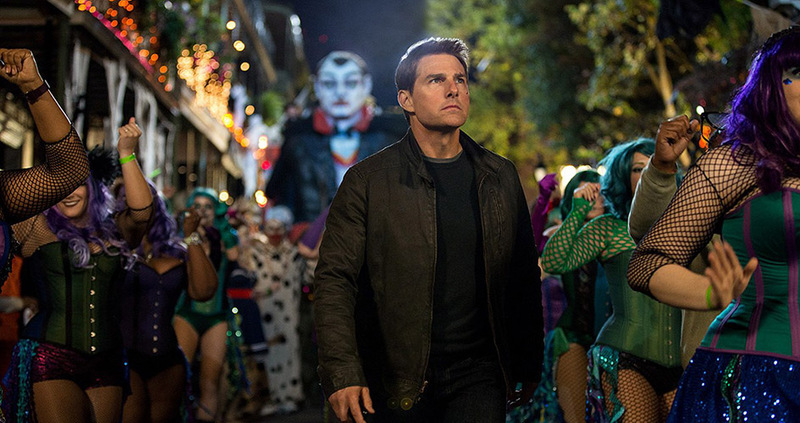 For a seven day long shoot on the Tom Cruise action film Jack Reacher: Never Go Back, Central Casting Louisiana cast 750 Background Actors for a sequence filmed in the French Quarter. Background had to dress in Halloween costumes and persevered through temperatures that dropped into the 30s and 40s. 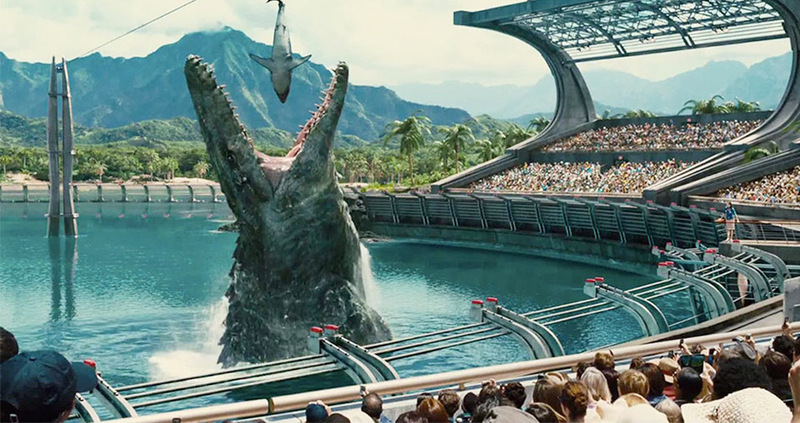 Jurassic World was the first project Central Casting cast in Louisiana and the film required multiple large calls. The NASA Michoud Assembly Facility in New Orleans served as a filming location for the movie and required some extra logistics to get the background talent to set. Since the building is a government facility, more than 600 Background Actors had to be cleared to work on the film, arrive on base 1-3 days ahead of filming, and had to get through security on the day of the shoot. Our Louisiana office cast over 5,000 Background Actors during the month-long shoot for Girls Trip. The film, which stars Queen Latifah, Jada Pinkett Smith, Regina Hall, and Central Casting alum Tiffany Haddish, required at least 100 Background Actors a day for the majority of filming. 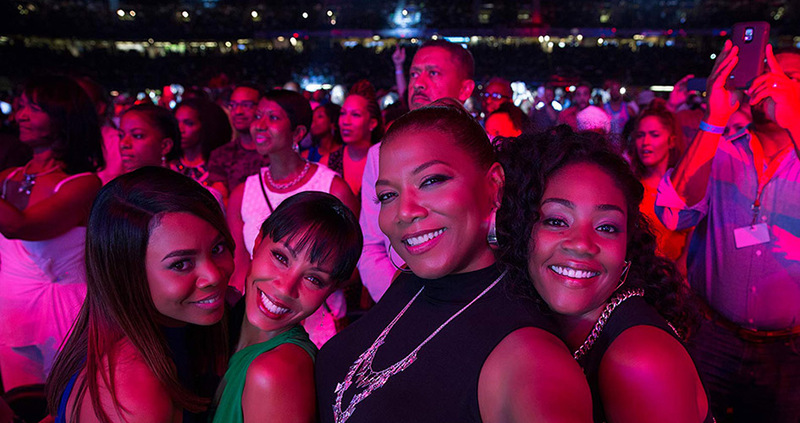 One sequence filmed at the real Essence Fest in New Orleans featured 400 Background Actors to portray festival attendees. 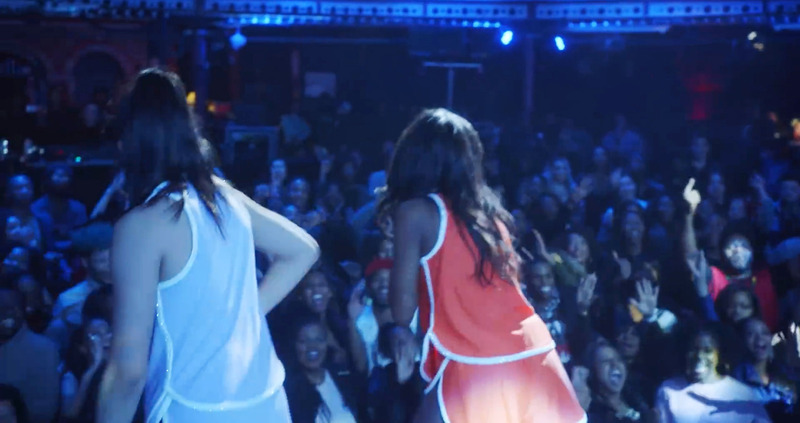 In these scenes, background were often used to surround the principal actors as they moved through the real crowd and while they filmed during live concert performances. For more about casting Girls Trip, check out our interview with Louisiana Casting Director Mary H.
Ballers stars The Rock as retired NFL player turned financial manager Spencer Strasmore. In the fourth season's sixth episode, Spencer takes a high school football star to the University of Southern California to convince him to commit to the university. 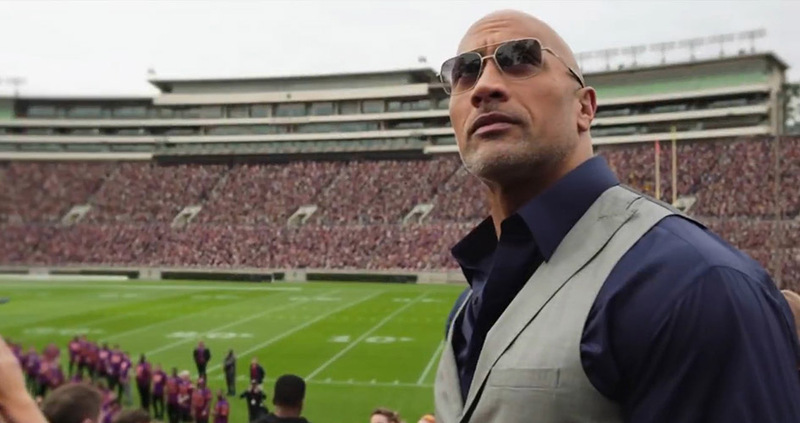 Central Casting Los Angeles cast 630 Background Actors to portray USC football fans, who were then turned into a crowd of tens of thousands by a visual effects team in post-production. In the second season finale of Star, music group Take 3 get their big break when they're chosen as the opening act for a major national tour. 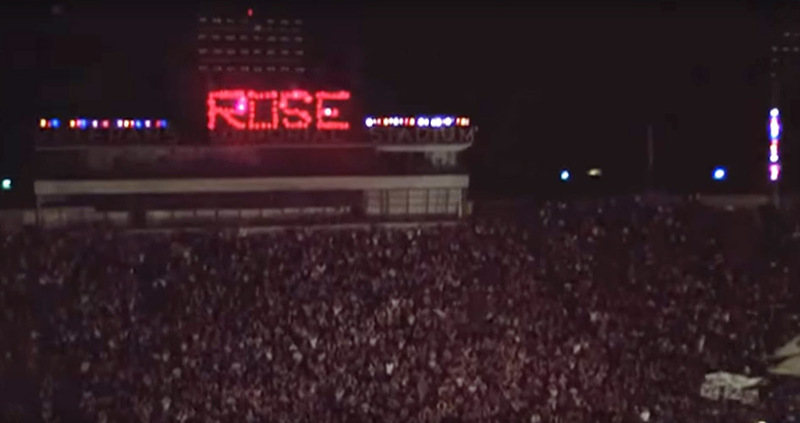 Their performance scene was filmed at Atlanta's Tabernacle concert venue where our Georgia Casting Directors cast 680 Background Actors to fill every level of the venue with background talent to portray excited fans of the group. 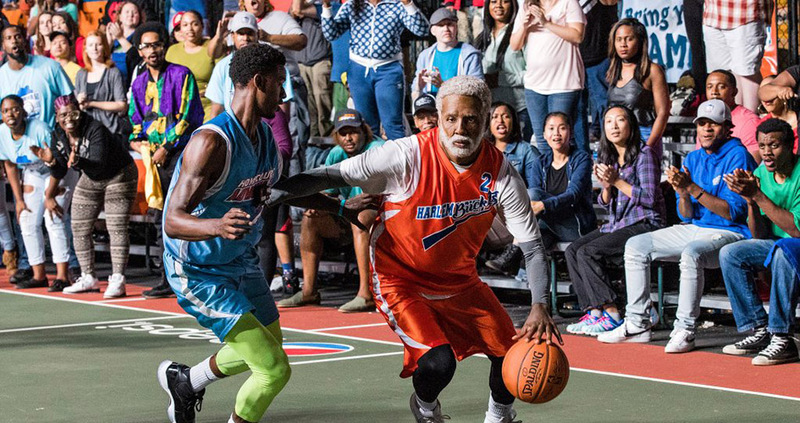 Central Casting Georgia cast thousands of Background Actors for the basketball comedy Uncle Drew starring Kyrie Irving and Shaquille O'Neal. Hurricane Irma passed through Northern Georgia during filming in September 2017, which meant many large calls and Background Actors had to be rescheduled. The Rucker basketball scenes involved 12 straight days of night work where 100-600 Background Actors were needed. Want to know more behind the scenes casting stories? Check out our article Casting Directors' Most Memorable Scenes and watch Elana's video about her experience casting Scandal.